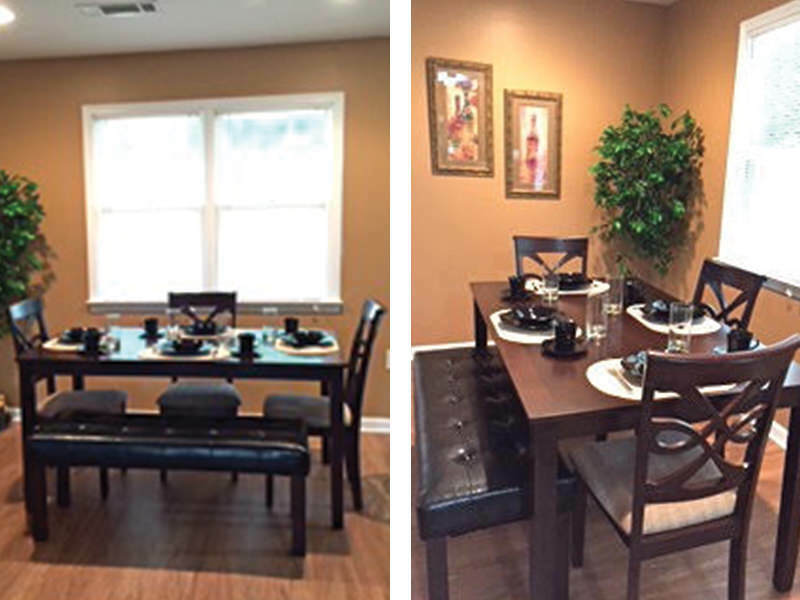 In early July 2015, the Crawford family moved into their brand new home! 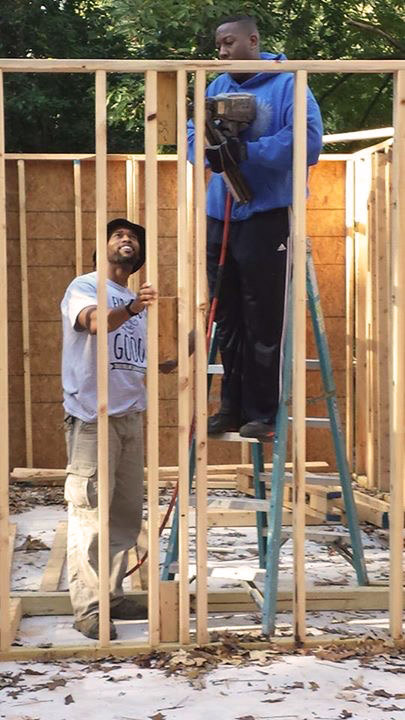 Since September 2014 volunteers from the Global Missions Team worked most Saturdays to help build this home. 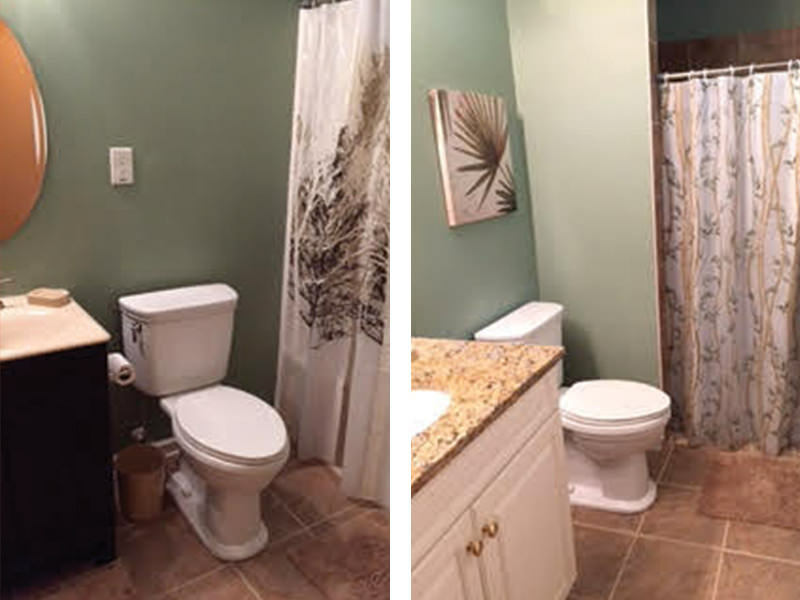 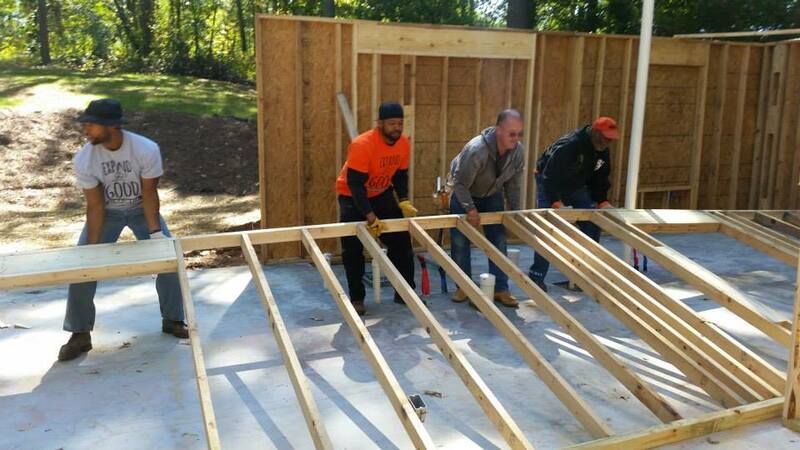 Our team worked on every aspect of this home build project, from the initial lot clean up to framing, roof assembly, kitchen and bathroom installation, HVAC and Insulation, flooring and landscaping. 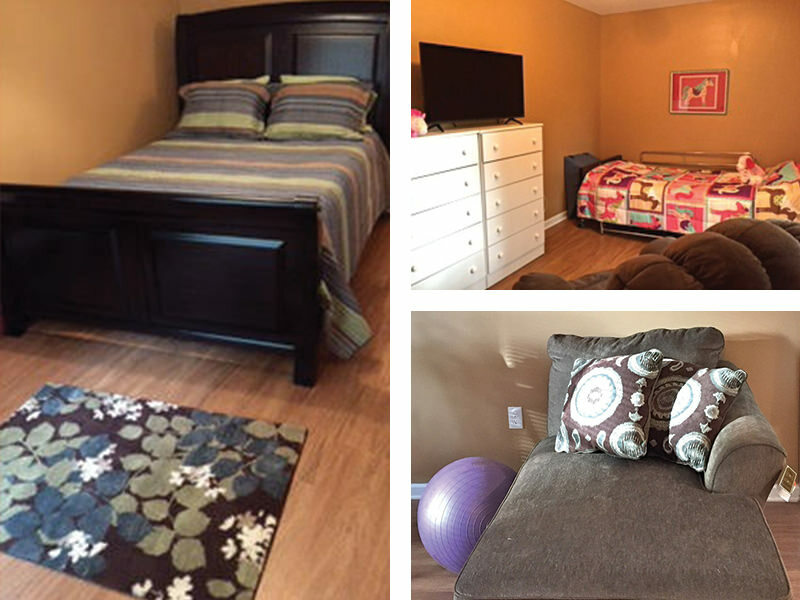 CDGM also provided $4500+ gift to pay for new furniture for the home. 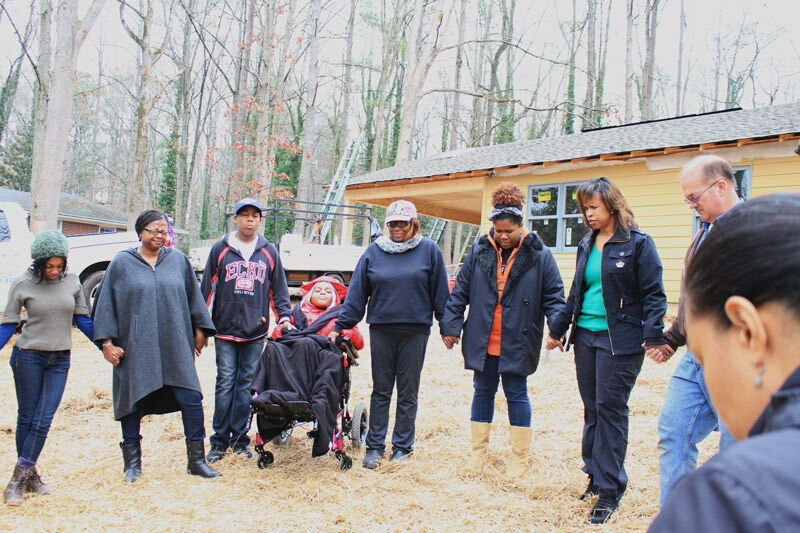 The home has 3 bedrooms and 2 bathrooms and now provides a safe, quiet place for Sharone Crawford to raise her three children, one of whom is confined to a wheelchair. 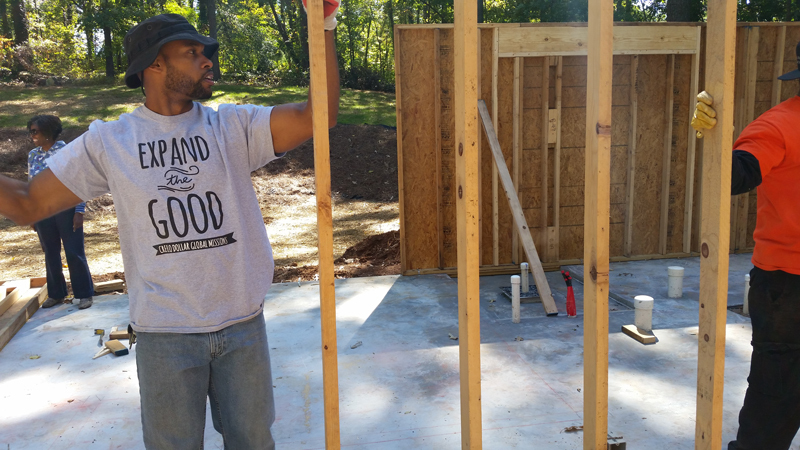 From the beginning of this project until its completion, our goal has been to demonstrate the love and grace of God in a tangible way. 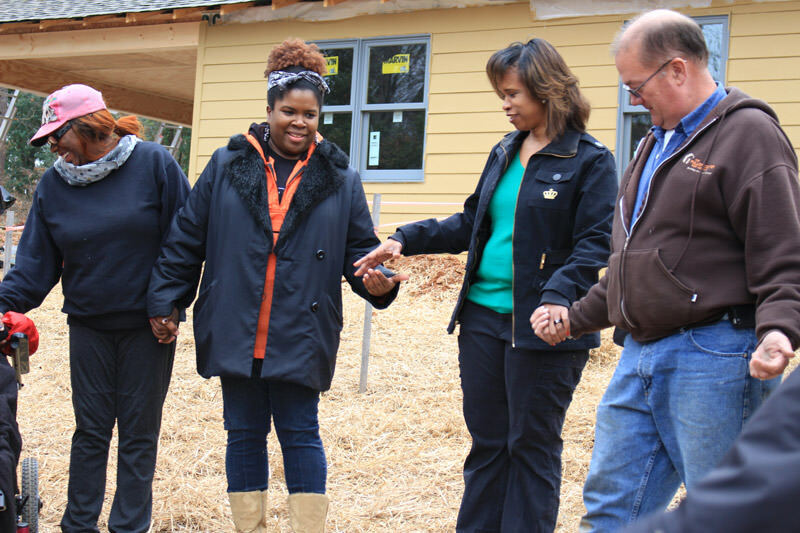 It has been our pleasure to work with the Fuller Center and the Crawford Family to bring Sharone's dream of home ownership to fruition. 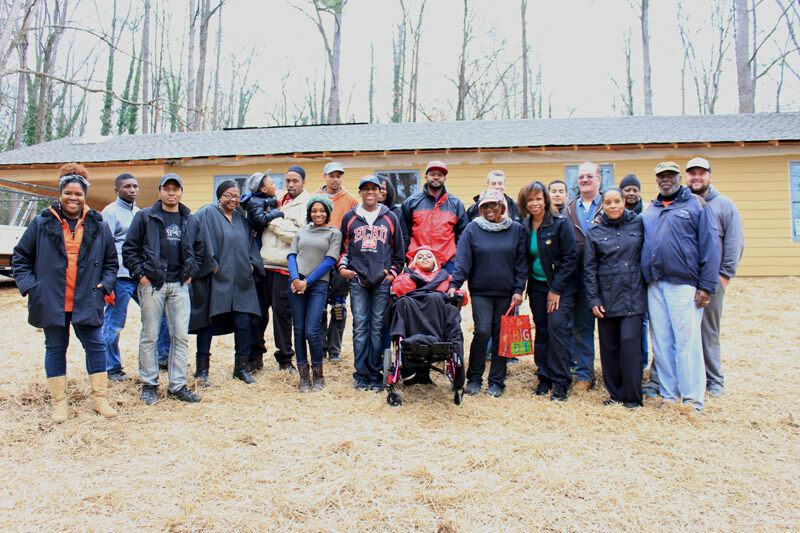 A great big thank you to the 26 volunteers who donated their time to Global Missions’ Fuller Center Project, during Martin Luther King day. 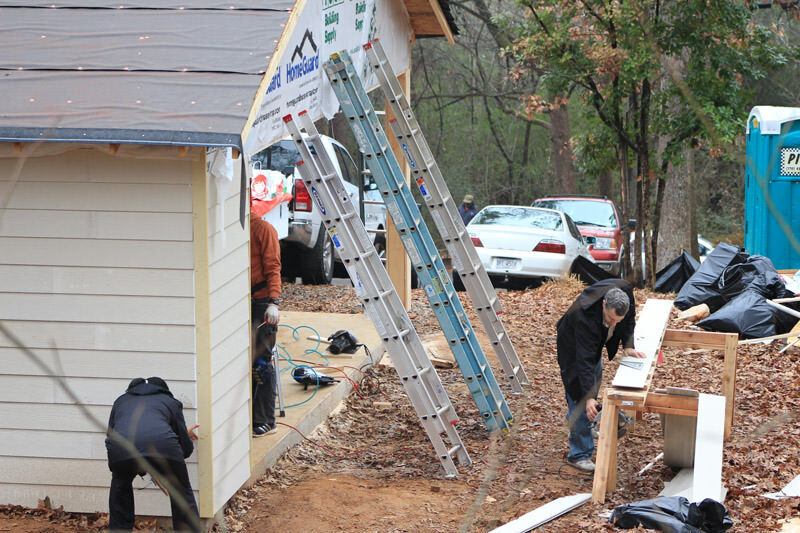 The work continues at the Fuller Center-Crawford Family Home Build. 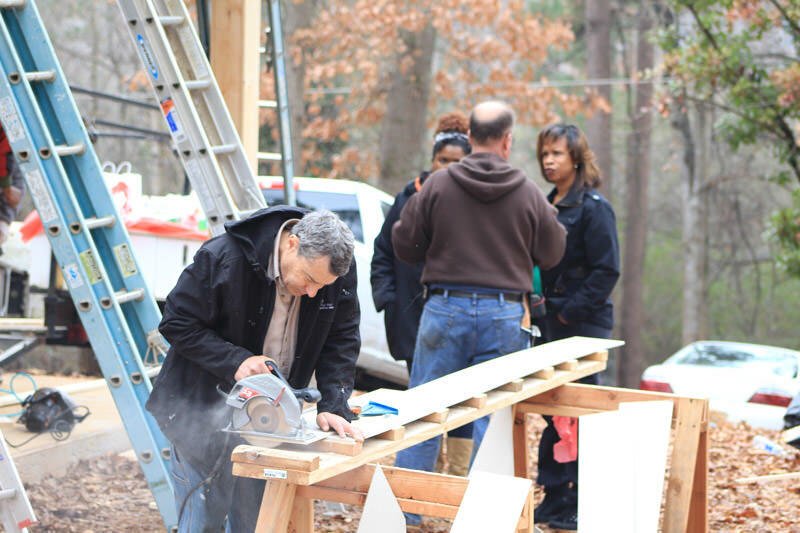 This past Monday, the Martin Luther King National Holiday and Day of Service, over 25 World Changers joined Mark and another volunteer construction crew to bring the Crawford Home closer completion. 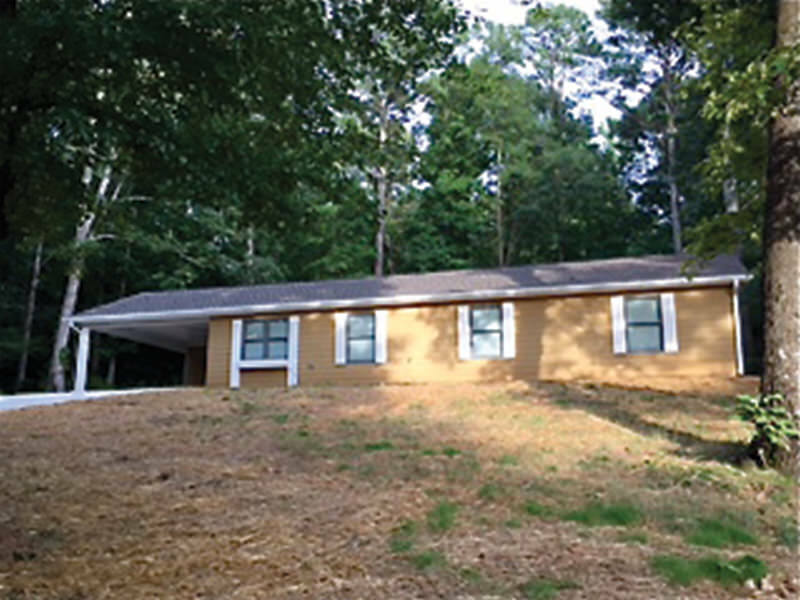 The team did a great job painting overhangs, installing door knobs and locks, installing soffit and fascia, roofing, and assisting with HVAC installation. 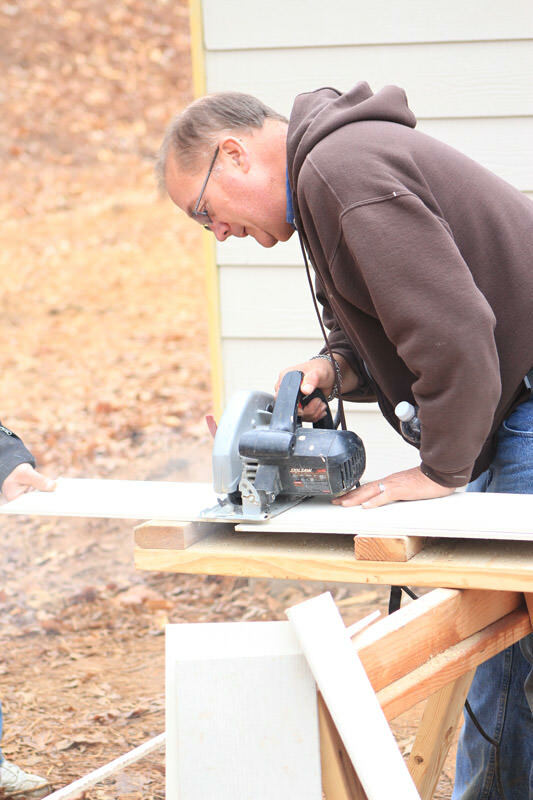 Jenny Yallery’s Father who is an electrician offered his services to the project and spent the day helping while assessing the electrical needs of the project. 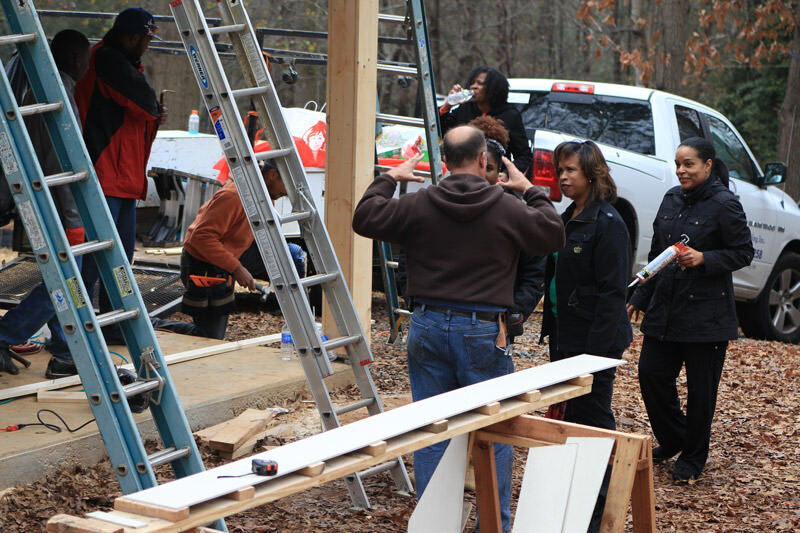 While hanging from ladders and handling in some cases complicated installations, the team had a great attitude, work ethic and willingness to do whatever it took to move the project along. 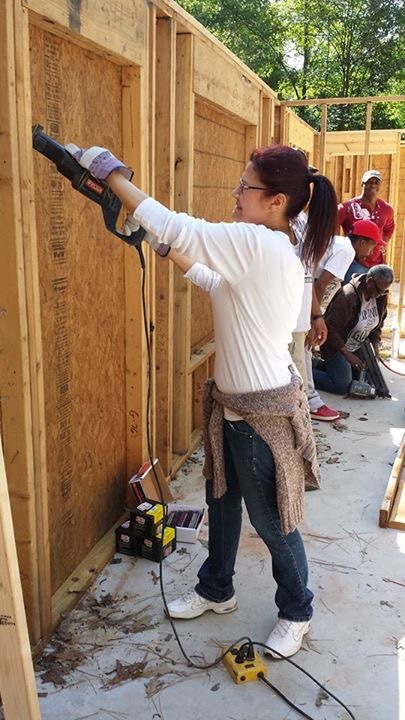 Many of the first time volunteers are looking forward to returning to the project in the future. 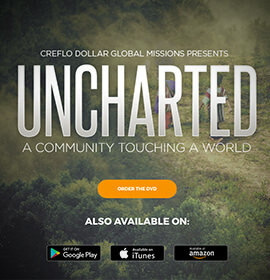 We anticipate that the project will continue for another 4 weeks and will have updates on professional volunteers from the church as soon as possible. 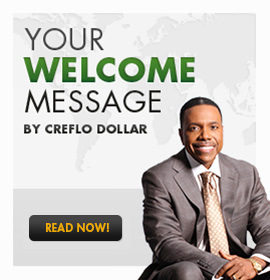 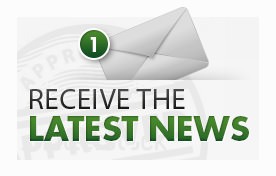 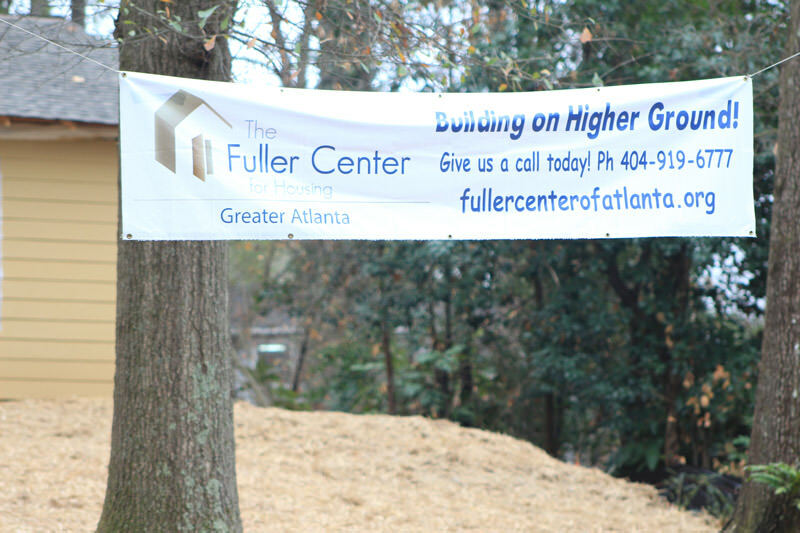 CDGM is partnered with the Fuller Center of Greater Atlanta. 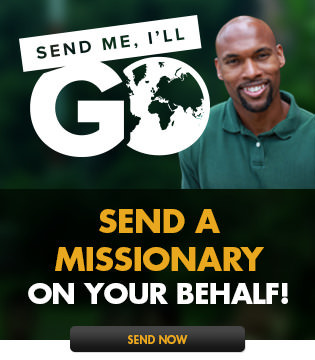 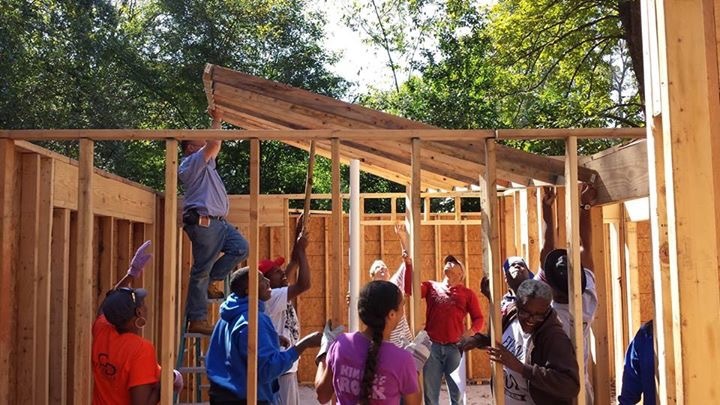 The Fuller Center of Greater Atlanta, faith-driven and Christ-centered, promotes collaborative and innovative partnerships with individuals, organizations, corporations, and religious groups of all faiths in an unrelenting quest to provide adequate shelter for all people in need in the Greater Atlanta area. 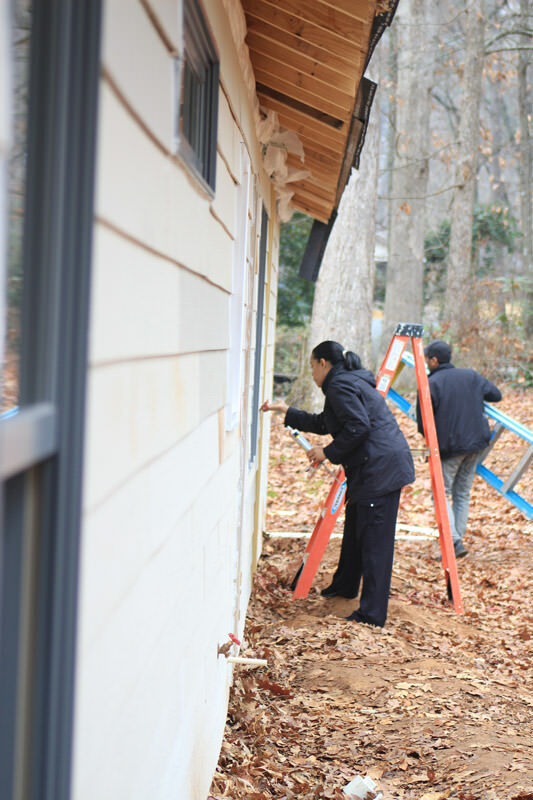 We also are a leader in The Fuller Center's Save a House/Make a Home program in which we help banks and investors relieve themselves of properties they consider "toxic assets" by donating them to us. 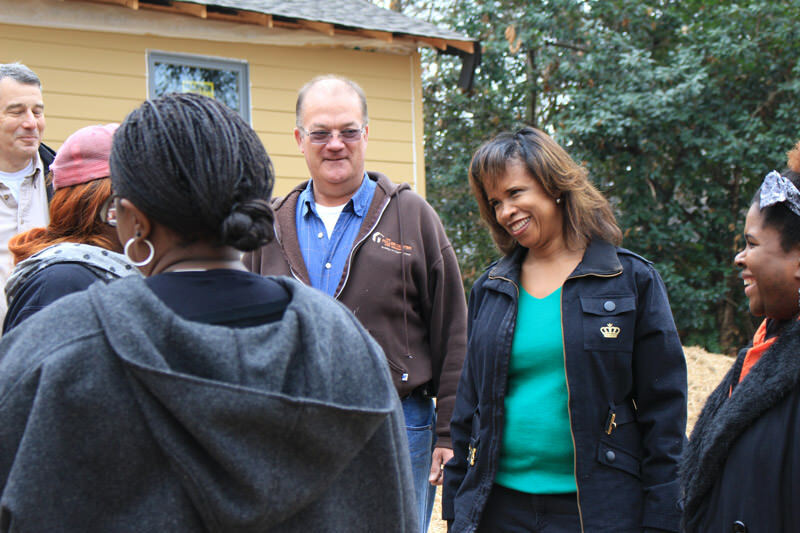 We then repair them to good condition and make them homes once again by filling them with hard-working, loving families. 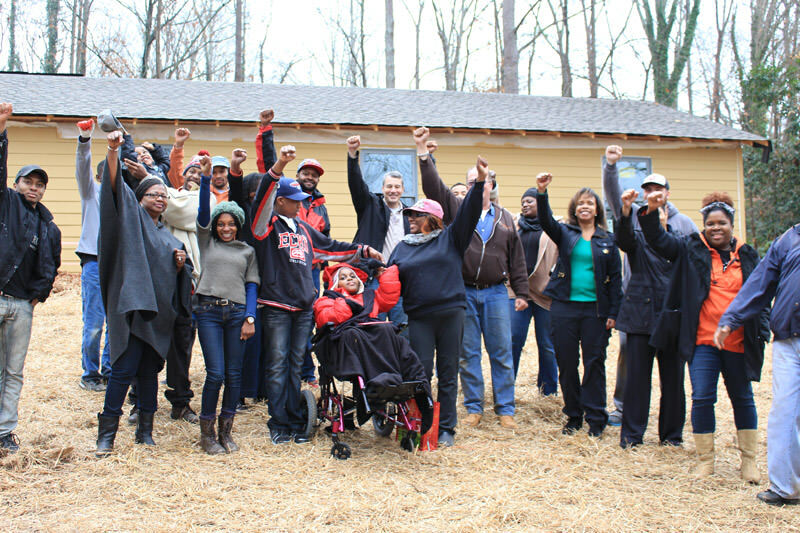 Greater Atlanta Fuller Center has been honored by the Atlanta Planning Advisory Board for their work in helping restore neighbourhoods. 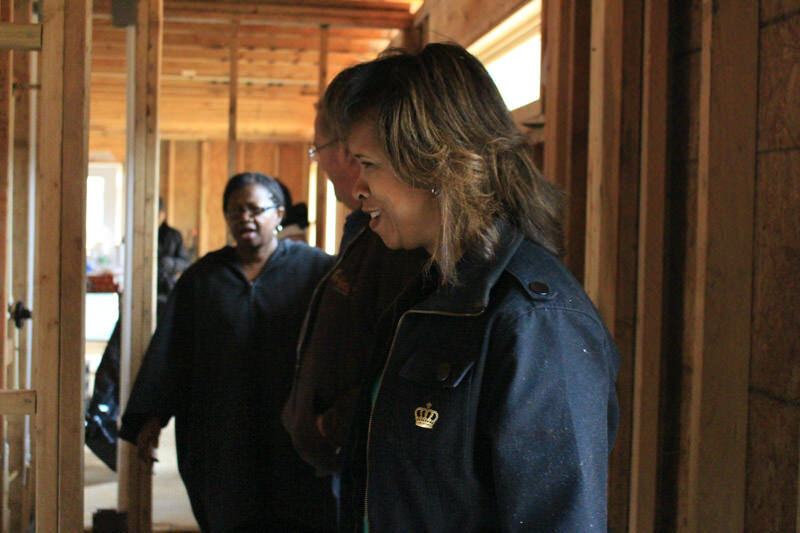 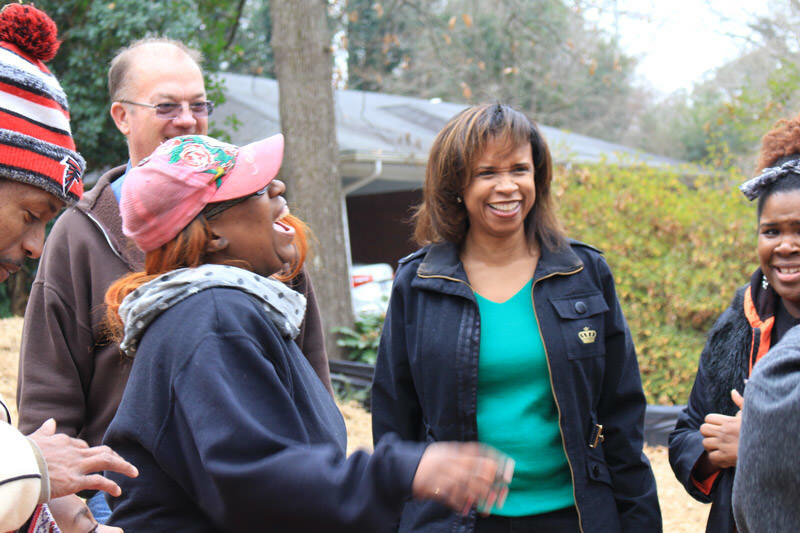 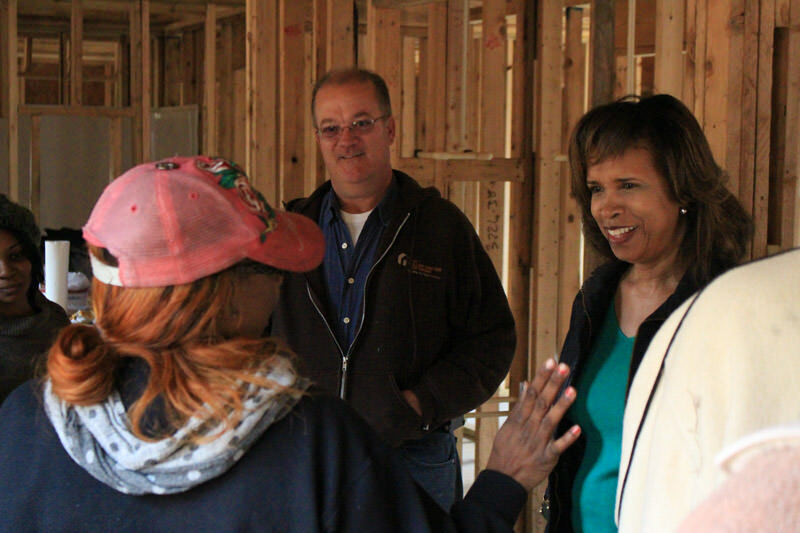 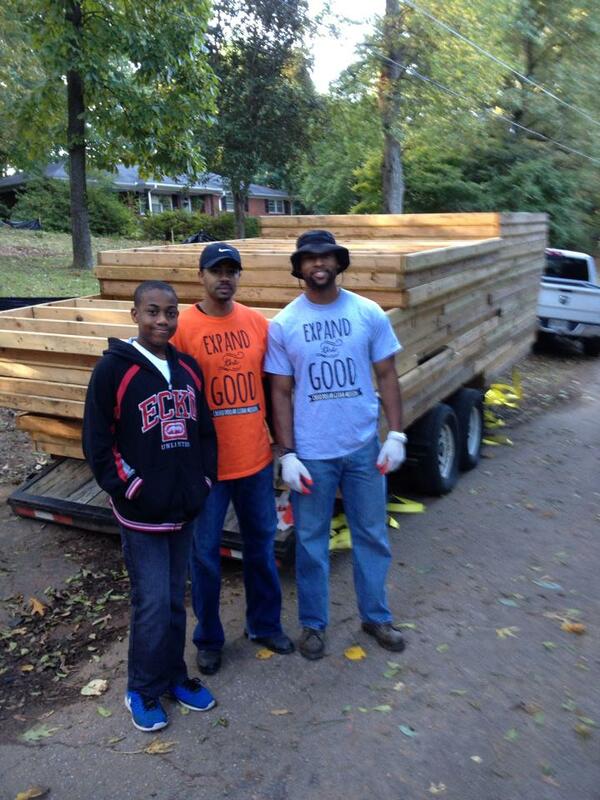 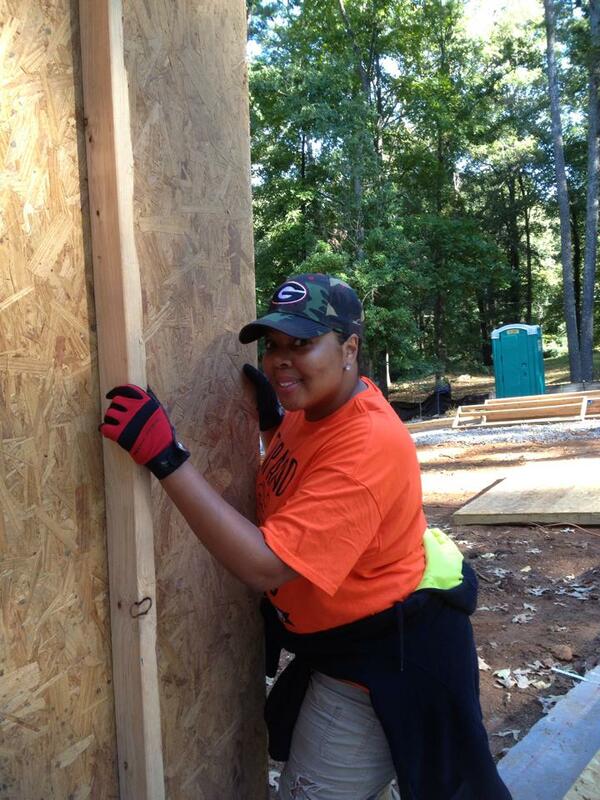 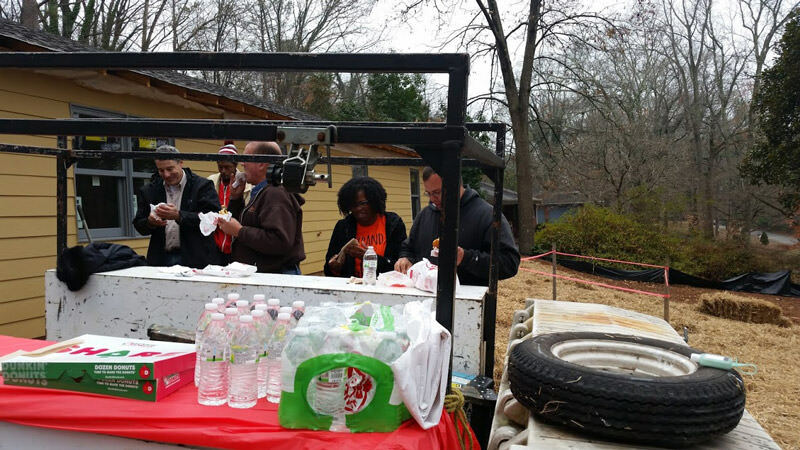 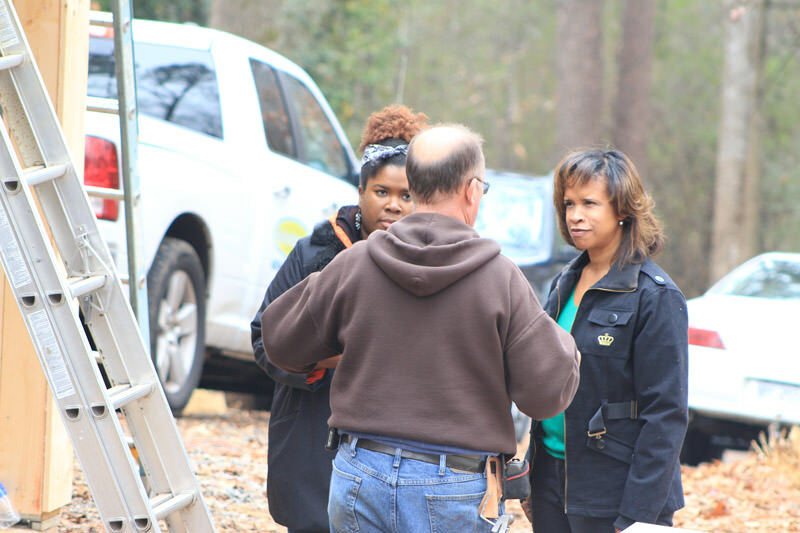 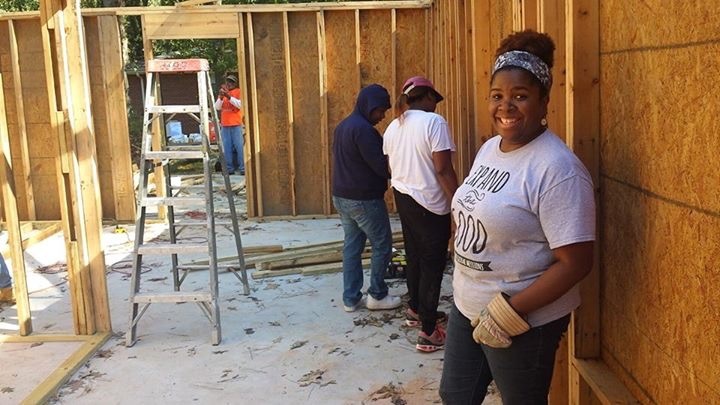 Our team is assisting with a new home build in Austell, Georgia for single Mom Sharone Crawford and her three children. 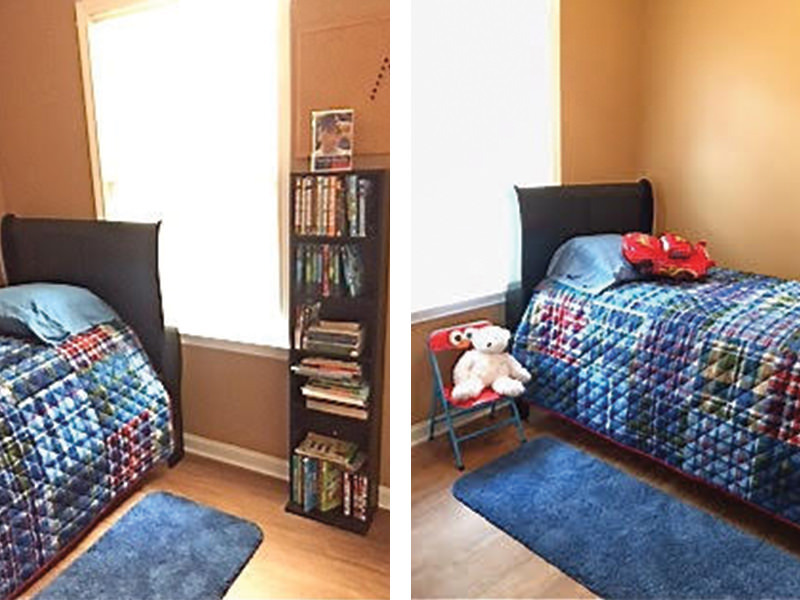 One of her children is confined to a wheelchair and needs a home that is handicapped accessible. 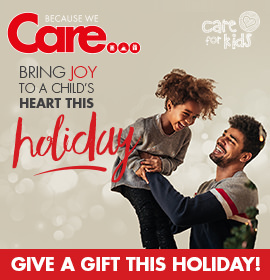 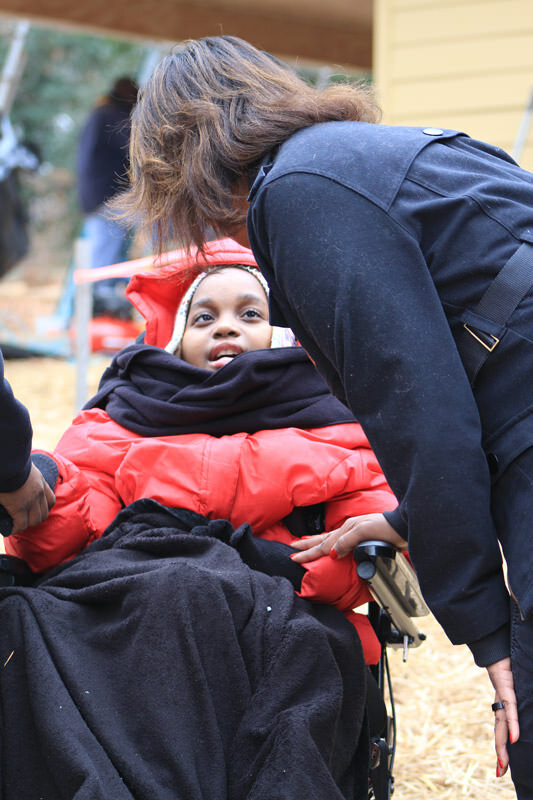 At this time the Crawford family is living in a cramped 2 bedroom apartment and Sharone's daughter's wheelchair cannot navigate the apartment, so Sharone has to physically carry her daughter everywhere within their current residence. 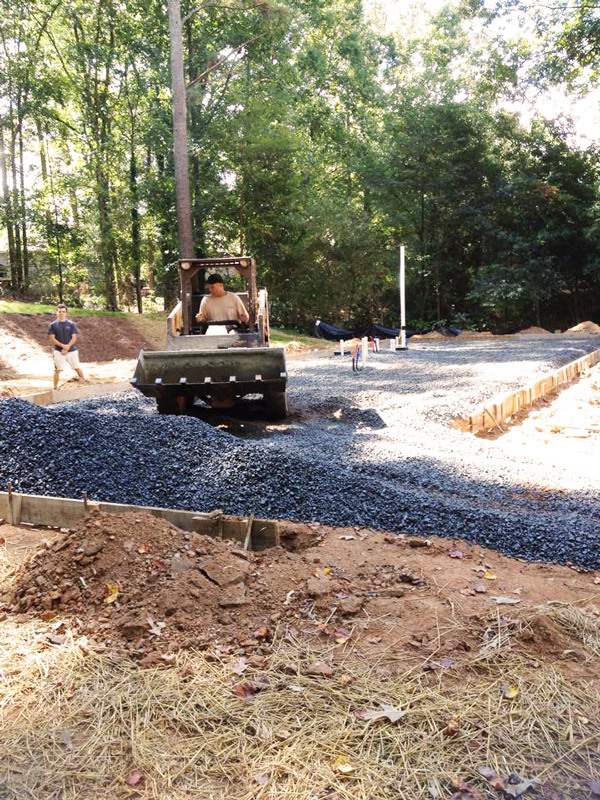 In September our CDGM team began the new home build project by installing a silt fence which keeps construction debris from washing into the street and becoming a part of runoff which goes into the water system. 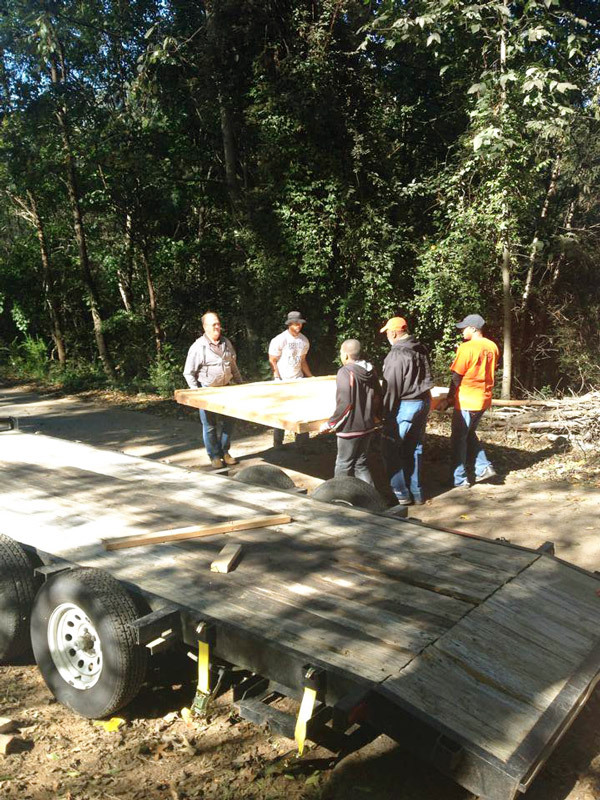 On that day, the team also removed debris left over from a fire on the property and cleared tree limbs to prepare the ground for a foundation. 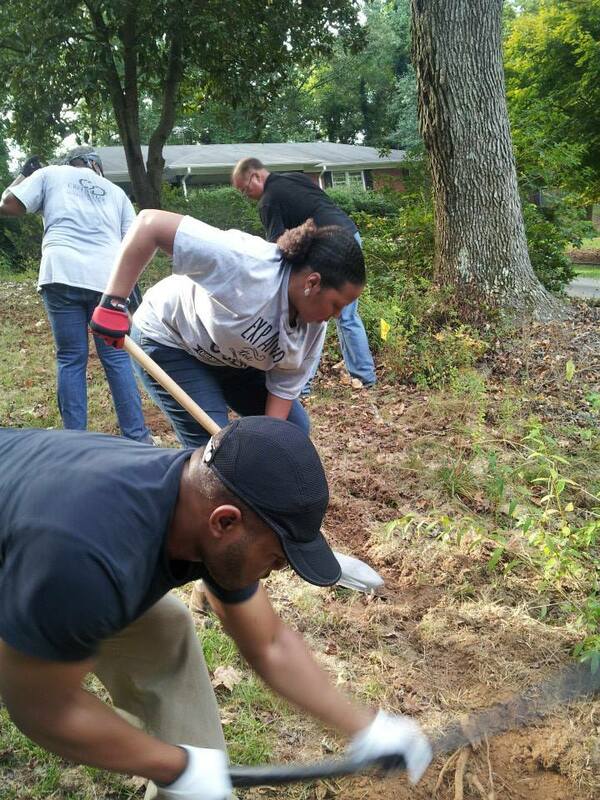 Our next volunteer Saturday was spent creating an erosion control for the building of the home. 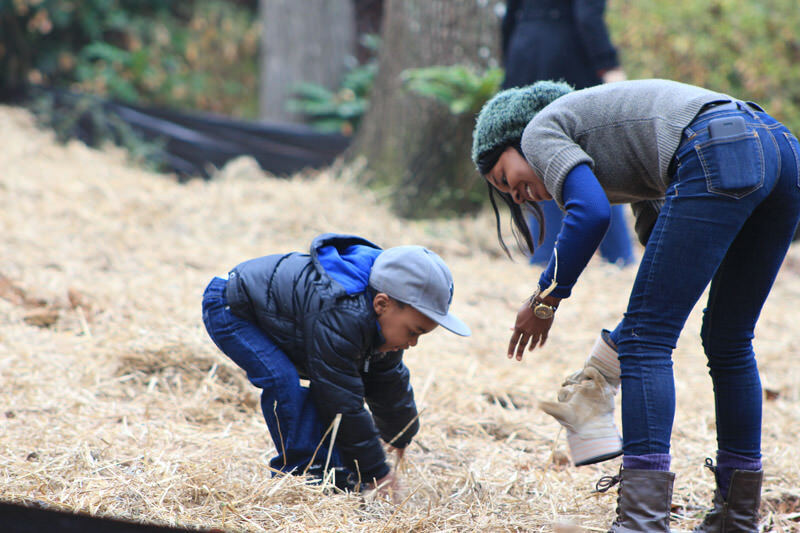 The team spread seed, laid hay and pine straw. 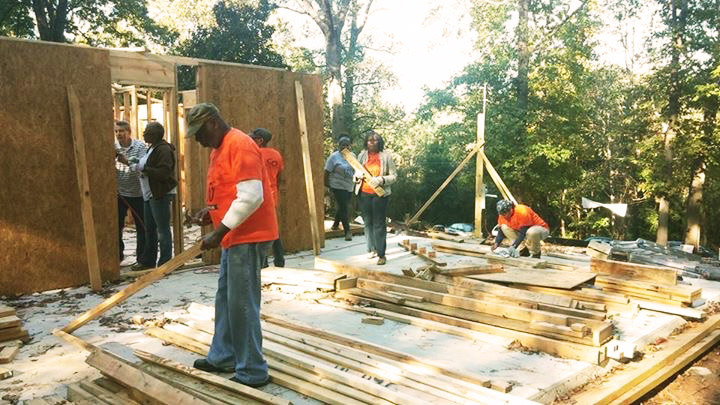 The ground was completely cleared for the foundation of the home and the concrete will be laid very soon.Two weeks later our team returned to the home site to find a concrete foundation and a home site ready for walls!!! 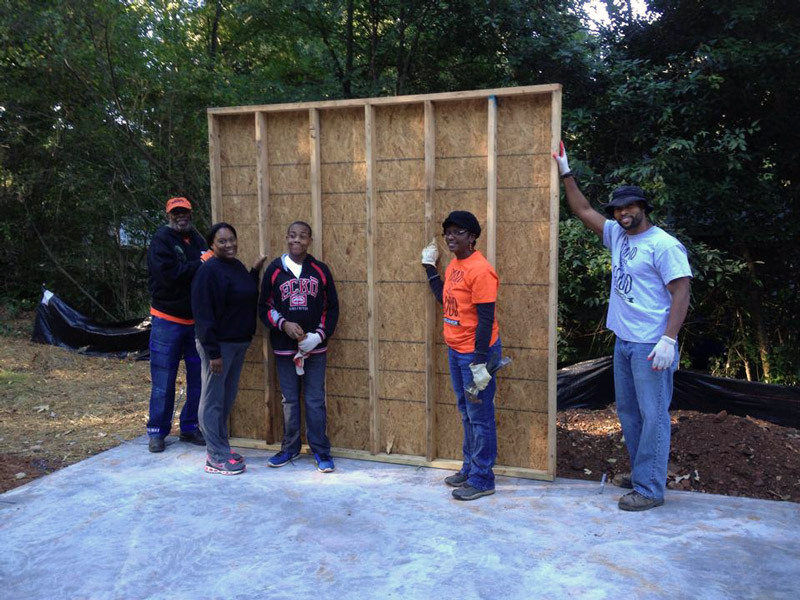 Our team worked diligently together to transport and install wall panels! 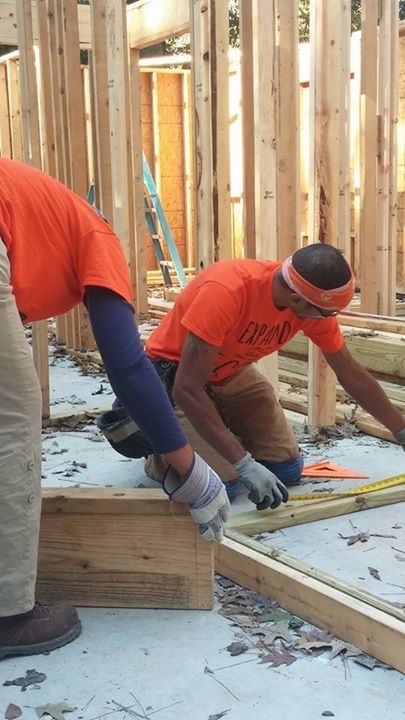 The work is moving quickly, our team has assisted with installing roof trusses, and cutting out window and doorways to prepare the house for window and door installation. 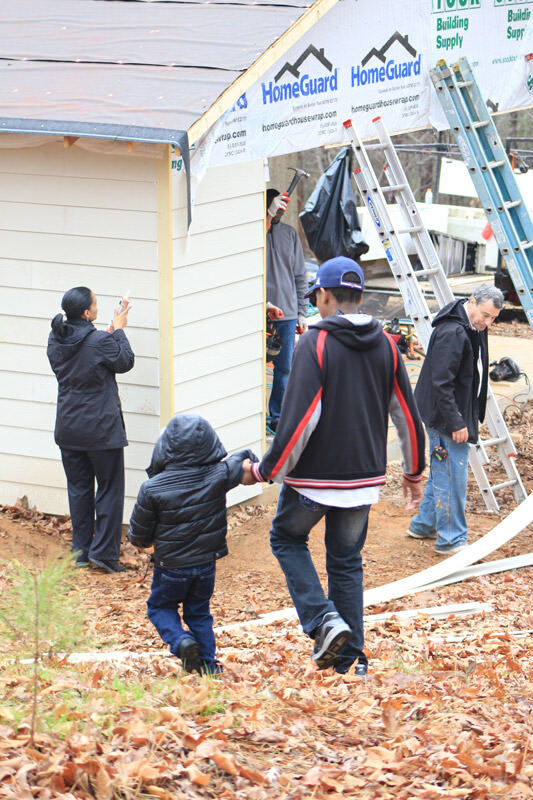 Sharone, her oldest son Markell and some other family members have diligently worked alongside the team to bring this home closer to completion. 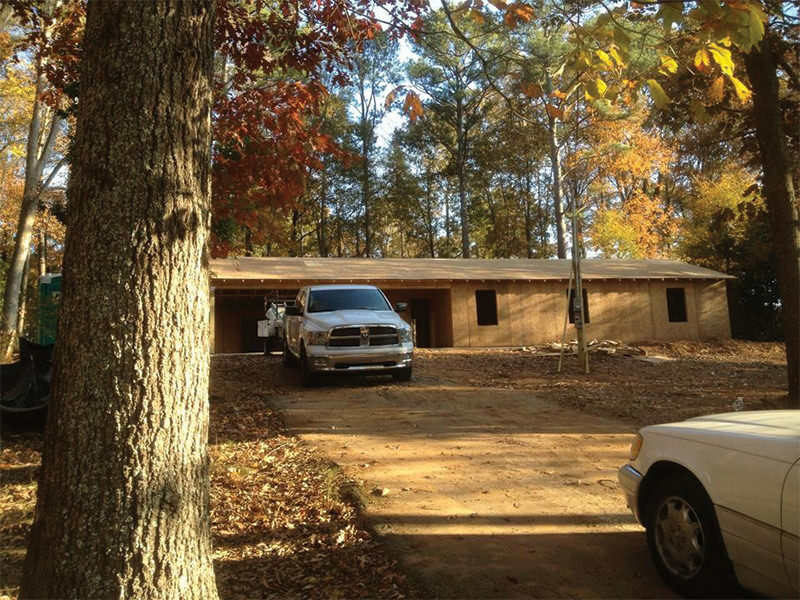 Next up is plumbing installation, electrical work, sheetrock and interior work. 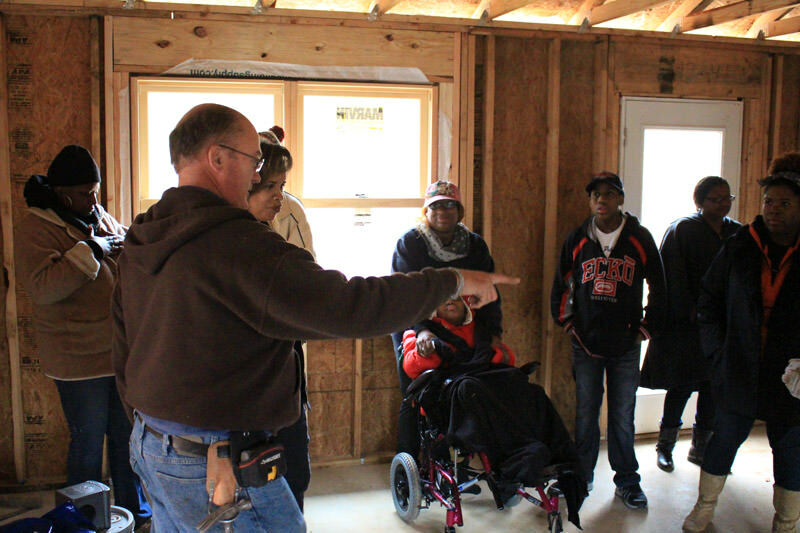 Our goal is to see this family in their new home by December 20, 2014.